Health promotion and prevention, healthy lifestyles, communicating health messages. Health protection, screening and immunisation programmes, infection control, communicable disease outbreaks. Health intelligence, information that tells us about health and disease patterns in the population and the quality of health and social care services, audit, research and development. View the job description (PDF, 314.2 KB) for the role of Director of Public Health. All public bodies and other interested parties gain from having one trusted source for public health information and analysis on which to base their needs assessments, commissioning strategies and local plans. 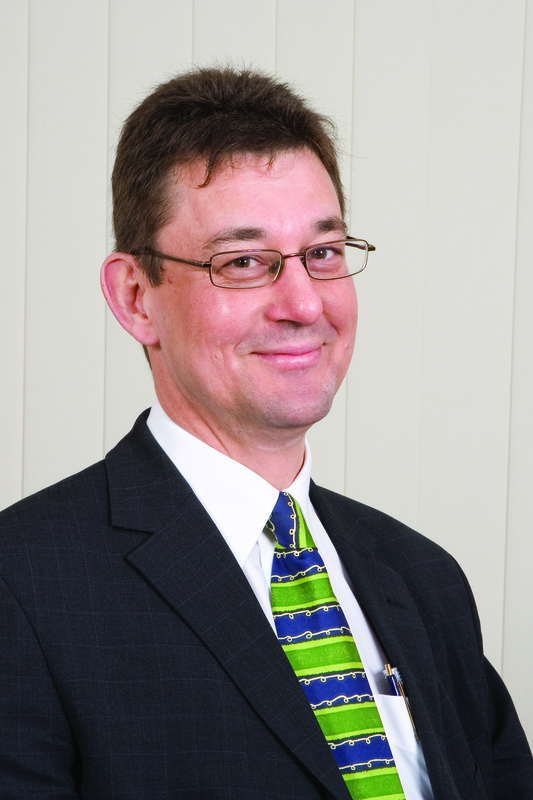 Andrew joined Kent County Council in April 2013 as part of the NHS reorganisation and the transfer of responsibility for the Public's Health to local authorities. Andrew's previous role was Deputy Director Public Health for NHS Eastern and Coastal and before that the Director of Public Health for Swale PCT. Andrew is a member of the Faculty of Public Health and his role is to provide Public Health leadership with a focus on preventing disease, prolonging life and promoting health through working with health, other public sector and voluntary organisations. Andrew originally trained as a pharmacist in New Zealand, was registered with the Royal Pharmaceutical Society of GB in 1996 and has worked in the NHS since then in a variety of providing and commissioning roles. He went onto postgraduate studies in the later 90's and gained a Masters in Public Health and thereafter Public Health registration. Andrew's expenses for the past financial year are £739.84. Our expenses policy applies to all staff. You can view a breakdown of all expenses claimed by our directors for the current and previous financial year. Kent County Council Partner Governor of Kent Community Healthcare Foundation Trust.